Are you aged between 18 and 35 and have a business – or indeed a business idea? 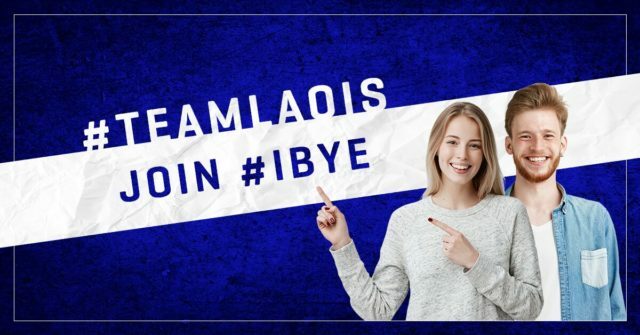 Laois business people under the age of 35 are being encouraged to put their name forward for Ireland’s Best Young Entrepreneur (IBYE) award which has a prize fund of €50,000 in Laois and €2m throughout the country. €50,000 was handed out to six young Laois entrepreneurs last year in what was the fourth year of the competition. The IBYE is a national competition run initially in every county in Ireland before moving on to regional and then national level. All entrants must be under 35. There are three categories in each County – Best New Business Idea (pre-trading), Best Start-Up Business (has started trading but in business 18 months or less) and Best Established Business (has been trading for more than 18 months). “Applying is quick and simple,” says Honor Deevy, the co-ordinator for Local Enterprise Office Laois. 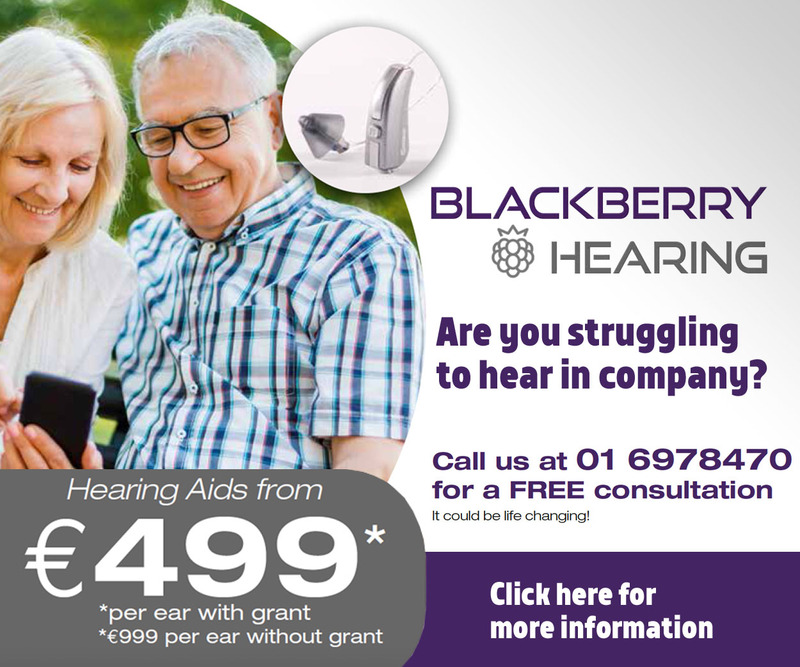 “It takes about 15 minutes, is free of charge and is done on www.IBYE.ie. But it’s not all about the National Finals. “We know from past participants that the real value for them is in being part of the process,” says Honor. Alan Meredith, who won the Best Start up Category in IBYE 2016 said, “I would really recommend young entrepreneurs to enter IBYE because it gives you the time to reflect on your strengths. Alan believes that he is in a much stronger position now in his business because of IBYE. The whole experience of the Boot Camp and writing the Business Plan has helped to keep him focused on where he is going and what he needs to do to get there. By implementing the Business Plan, he has been able to grow his business and now employs two people full-time. On looking back, he believes it was less about the money and more about the encouragement and belief in his business from the mentors and the judges that is still with him today. Heidi Higgins, winner of IBYE 2014 in the Best Established business category, said, “Apart from the prize money, the bootcamp at IBYE is a great way of meeting like-minded young entrepreneurs. “IBYE was the start of a progression for me to focus more on my business and where it was going. It was great to have expert mentors looking at the business and the Networking element of the programme is very important. 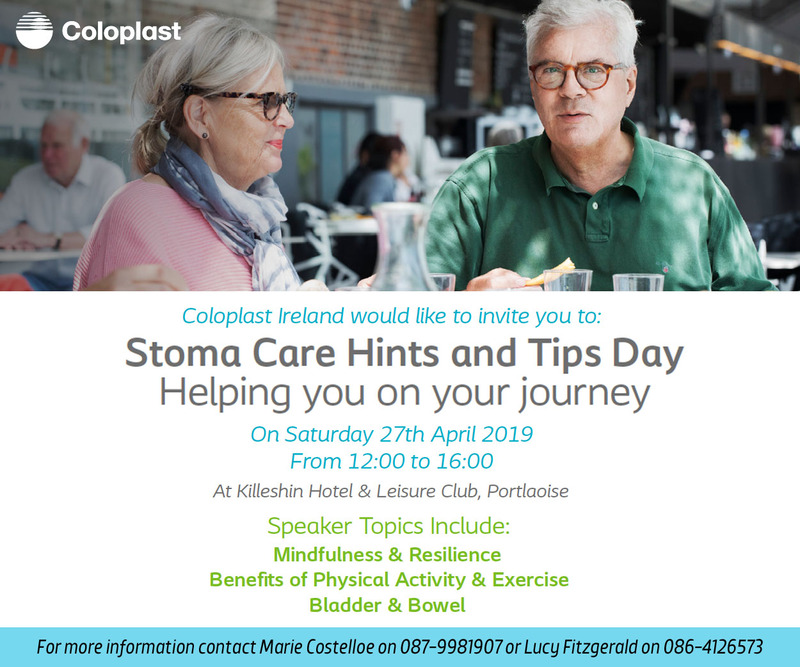 Last year there were 15 finalists in the three sections in Laois from over 70 initial entries. 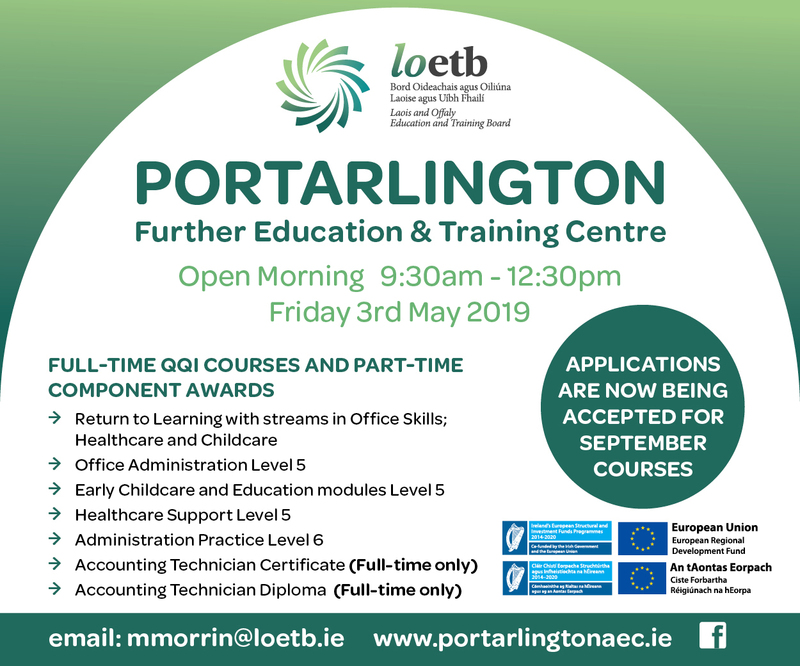 Laois Local Enterprise Office are looking forward to receiving applications from young entrepreneurs for the 2019 competition. 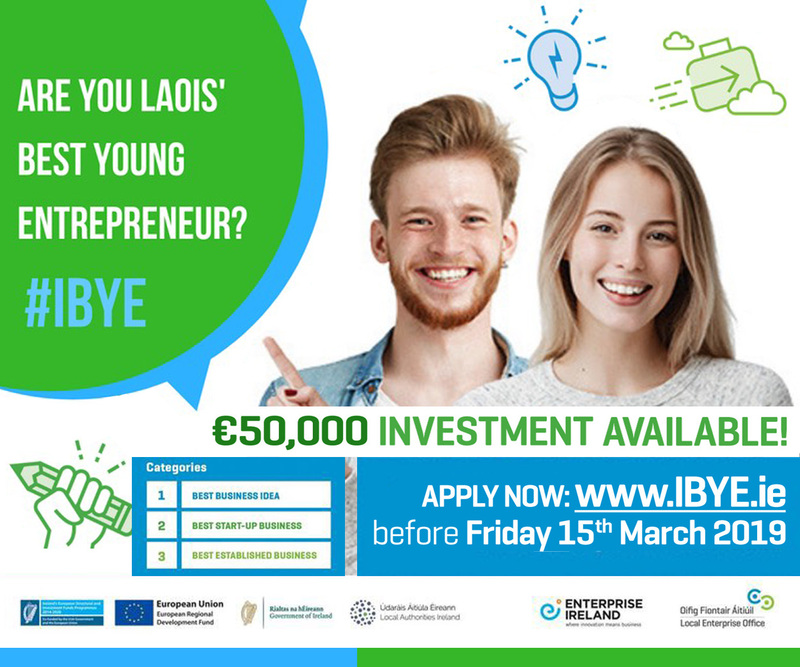 You can apply now by visiting www.IBYE.ie. The closing date is Friday 15th March, but why wait? Get your application in today. You can register your interest in this year’s competition on the IBYE website.